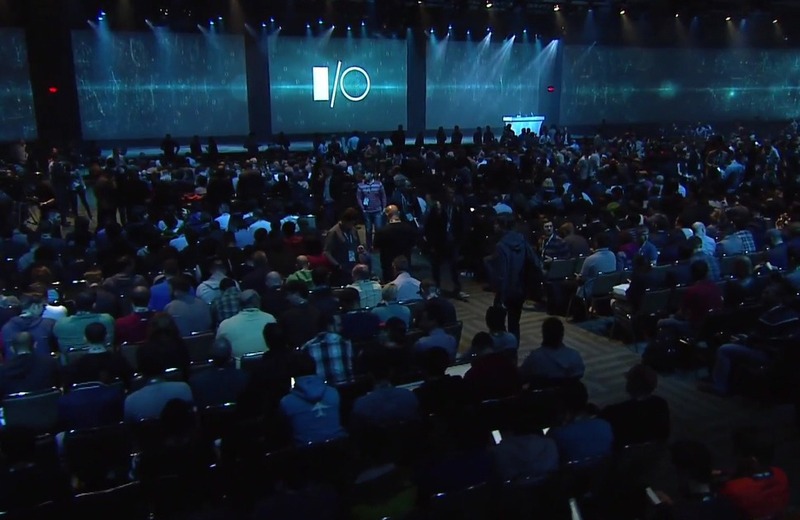 Each year, tech giant Google holds a developer conference named Google I/O. In case you don’t know, I/O means Input/Output and the slogan of Google I/O is ‘Innovation in the Open’. One of the most exciting things at the conference is the announcement of next version of Android, which in the case of Google I/O 2017, will be the Android O. Just like the last year, Google will surely let us decide what should be the name of next version of Android. Last year, the company surprised everyone by calling the Android N as ‘Nougat’ when everyone was thinking it to be Android ‘Nutella.’ Anyways, Google tweeted on Twitter about the Google I/O 2017, but the date wasn’t tweeted directly. In fact, a puzzle was also posted that when solved by some users, gave us the date for the Google I/O 2017. Frankly saying, I couldn’t figure out the puzzle but thanks to the people who cracked it. Just like list year’s event, this time also, it will be a 3-day event that will fall between May 17 to 19. Also, it will take place in the same Shoreline Amphitheater where the conference happened last year also. So, the conference will happen outdoors for the second time. It seems Google has good plans for all the viewers this time as the previous year; there were some issues regarding long line for viewers as well for the food. Anyways, as said in the beginning, the most interesting thing will be the announcement of next version of Android. What do you think it should be named? The most popular choice seems to be Android ‘Oreo, ‘ and it is somewhat perfect too! We left this for you. So, make sure to comment below about what you think the name of Android ‘O’ should be. Stay tuned for more updates.